The Geneva Motor show is every car lover’s candy land and there have been some big announcements. We start with the latest Ferrari 488 GTB. With a twin turbo 3.9L V8 producing 661 bhp it is set to compete with McLaren 650S. The Koenigsegg Agera RS with a 5.0L twin-turbo V8 producing 1160bhp does 0-250mph 20 seconds. Only 25 will be built and sell for just over 1 million pounds. 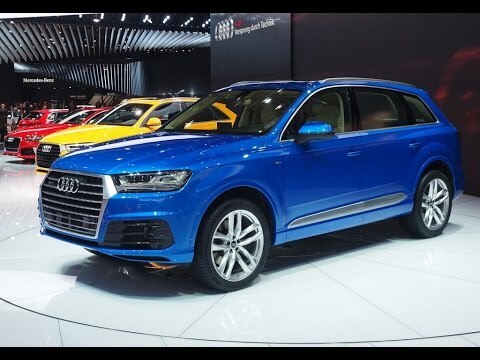 Back to reality and the Audi Q7 E-Tron. The world's first plugin hybrid with a six-cylinder diesel engine and four wheel drive. The Porsche Cayman GT4. Starting at £64,500 including VAT with a top speed of 183mph and 0-62 in 4.4 seconds. 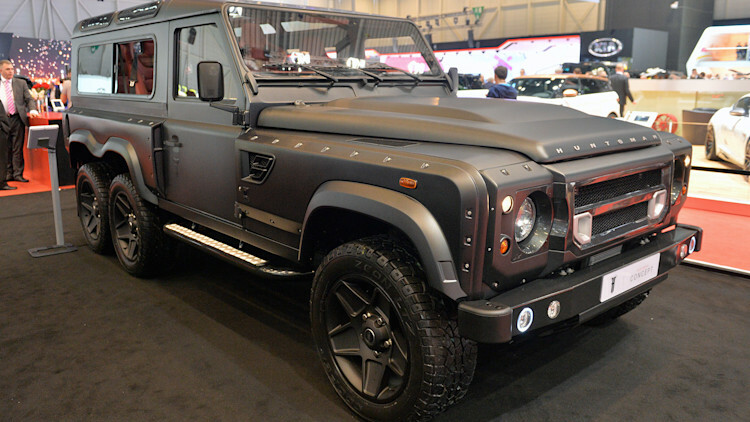 The Kahn Huntsman 6X6 concept. With a 6.2L general motors LS3 V8 providing 430 bhp this thing should be unstoppable off road.